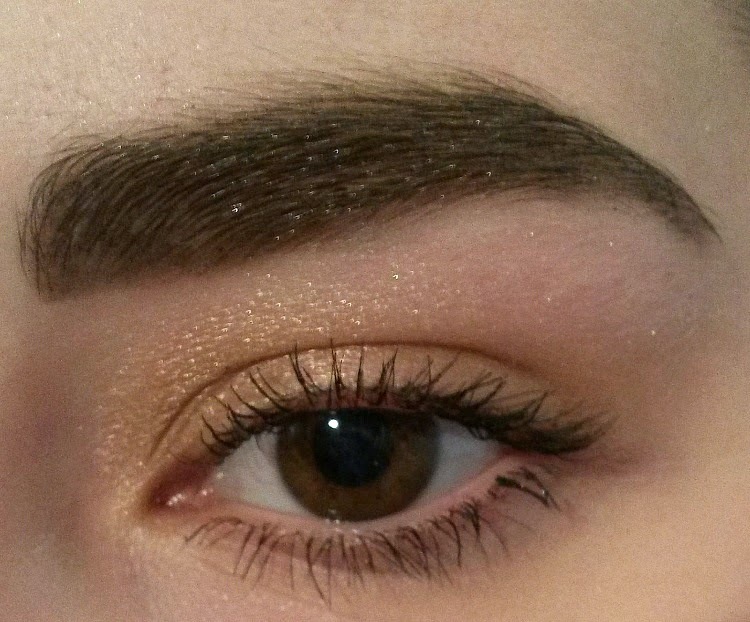 Hello lovies :) Recently I've been bored with using powder to fill in my brows and I wanted to try something new. I was browsing the makeup aisle and the Annabelle Instaglam Brow Design + Fix product caught my eye. I've been using it for about a month now and I absolutely adore it! The product has two sides, the first being the "design" side which is a basically a marker. 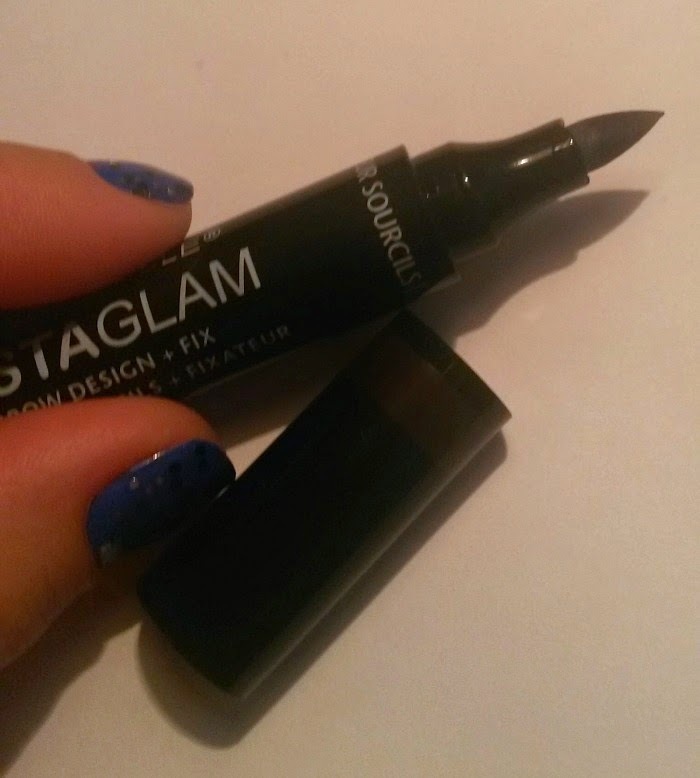 It works wonderfully and it's so quick and easy to draw on where you want your brows to look fuller. 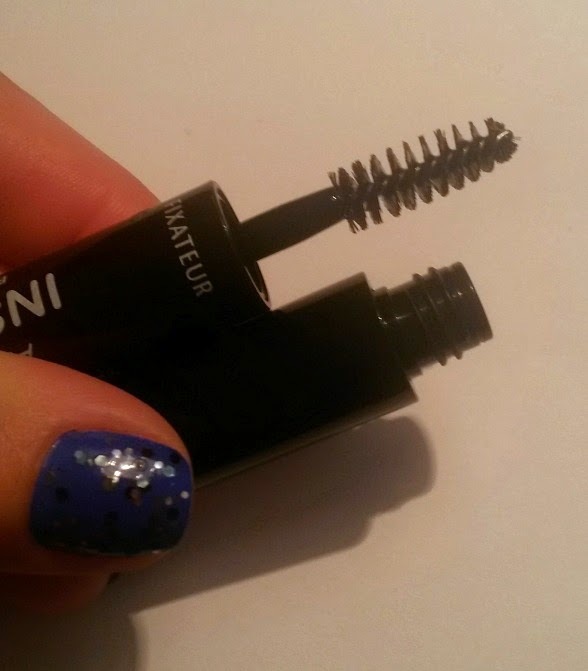 The other side is the "fix" side, which is a mascara-type wand with product to hold your brows in place. I find the best way to use this product is to use the "design" side and let it dry, then go over it with just a touch of the "fix" side. The end result looks great and literally lasts all day without fading! It washes away easily with soap and water without staining your skin. I definitely recommend this; it's so much more fun to draw on your brows than to use powder! !